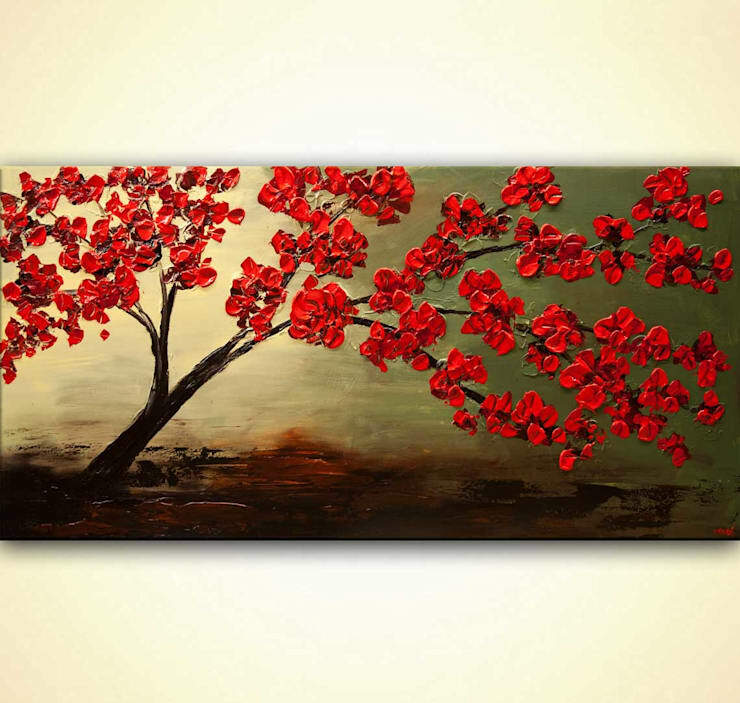 When it comes to styling up a room, far too few people focus on the furnishings. 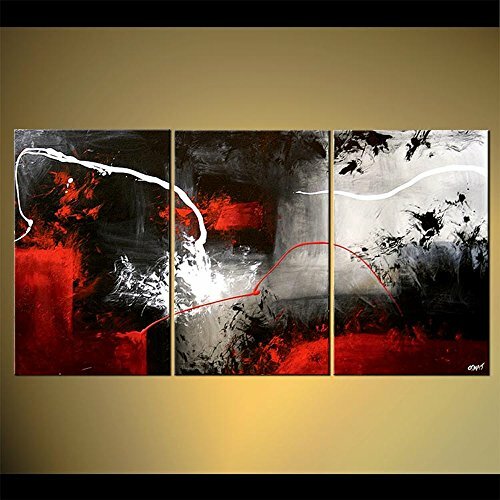 And although it is crucial to find the right sofa and match up the right bed with the right bedside table, for instance, there are other accessories that also require attention, specifically wall art. 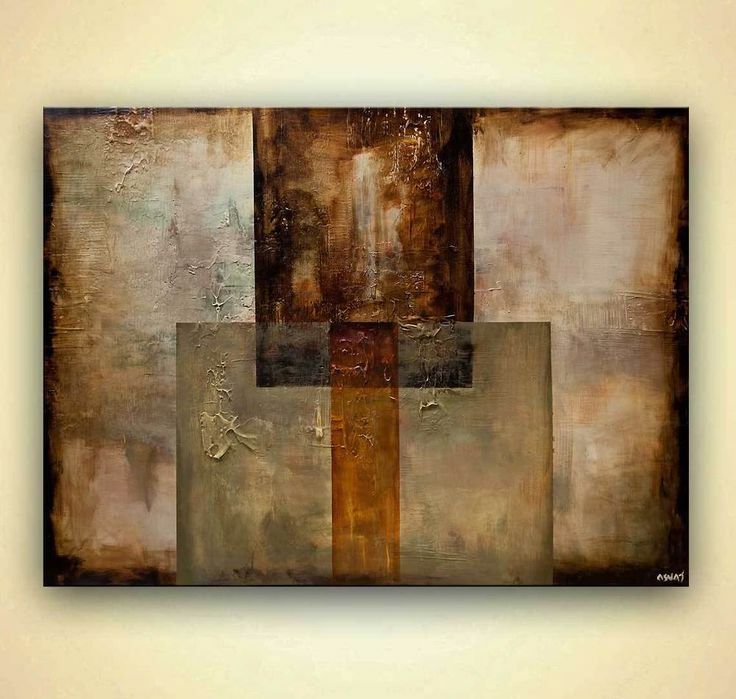 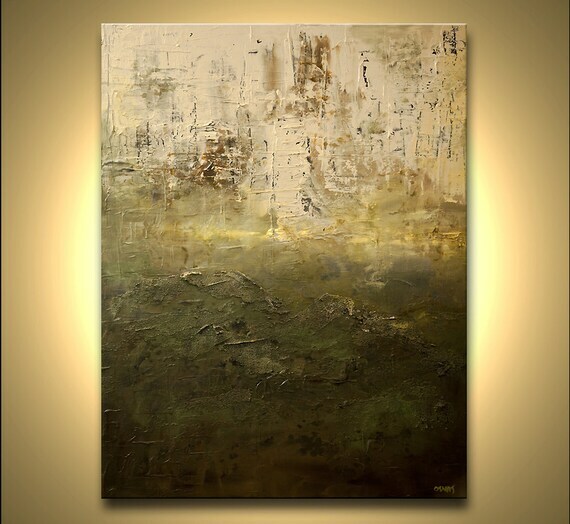 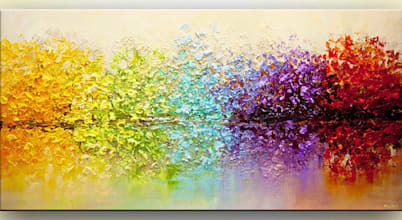 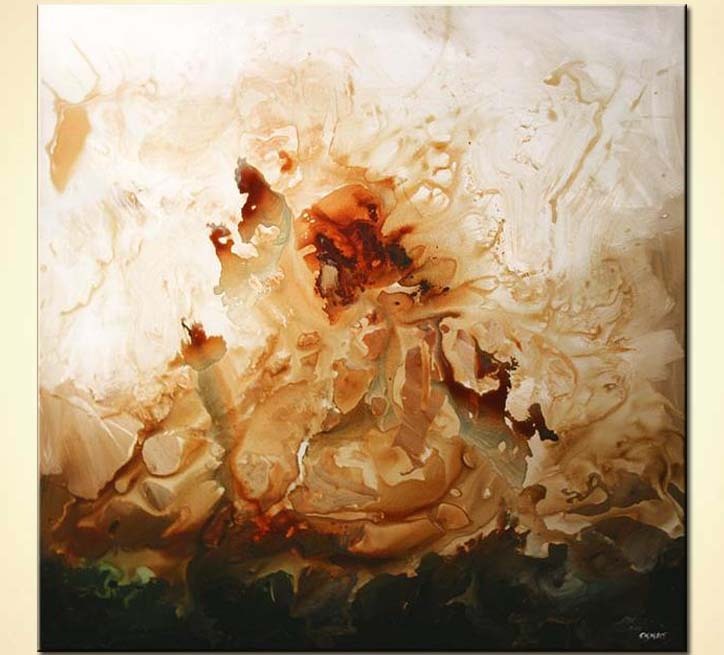 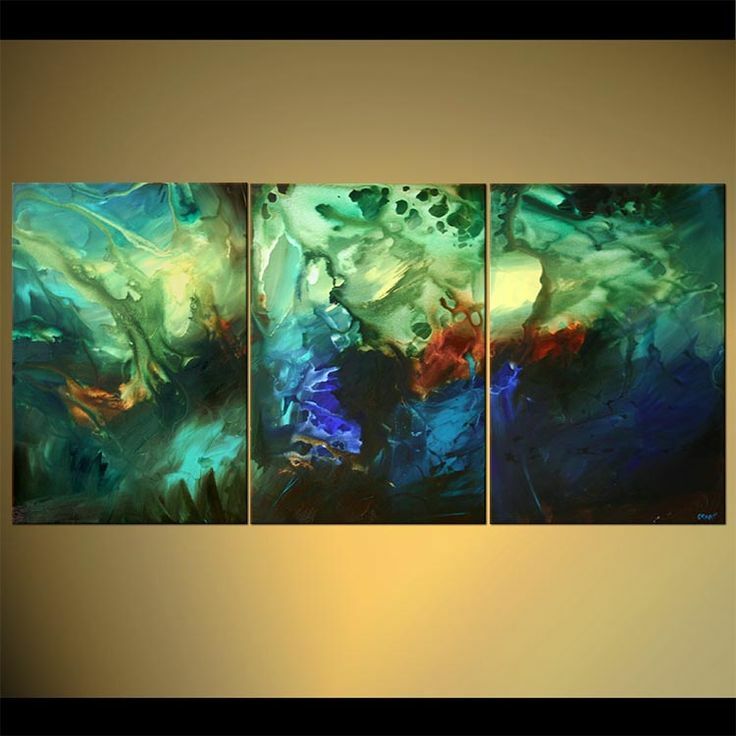 Today we wish to focus on modern wall art pieces, especially paintings created by Osnat Tzadok of Osnat Fine Art. 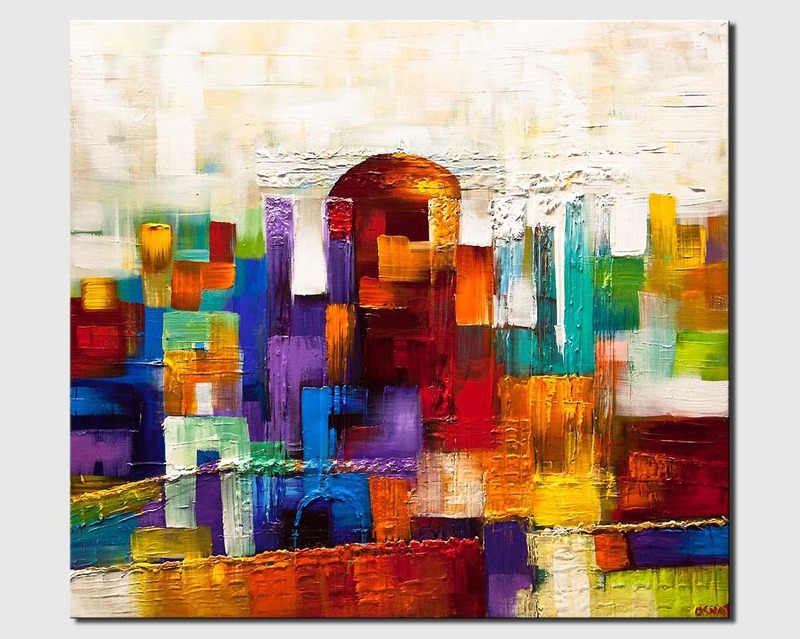 Located in Vaughan, Canada, Osnat Tzadok started her painting career in 2001. 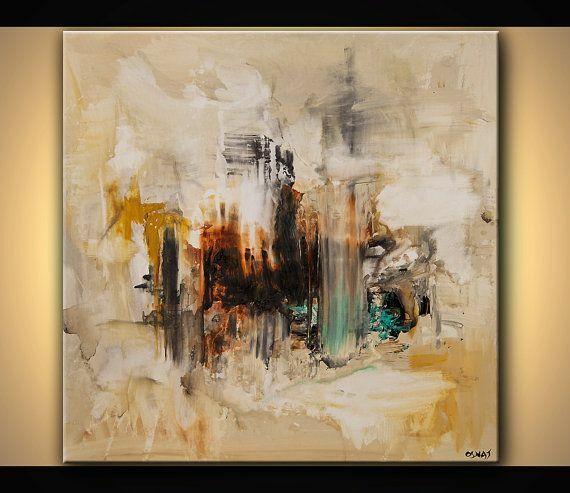 Although she is best known for her large-size abstract landscapes, her portfolio is bursting with various paintings speaking of contemporary modern art. 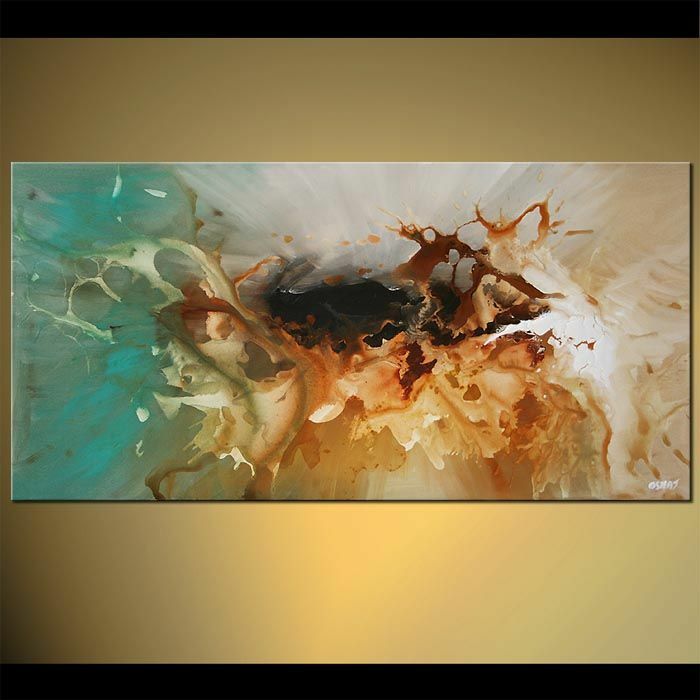 Always committed to delivering top-notch results, Osnat Tzadok’s art can be purchased both online and offline. 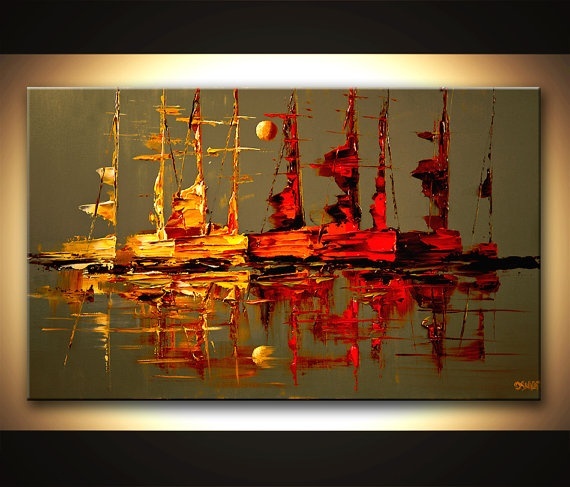 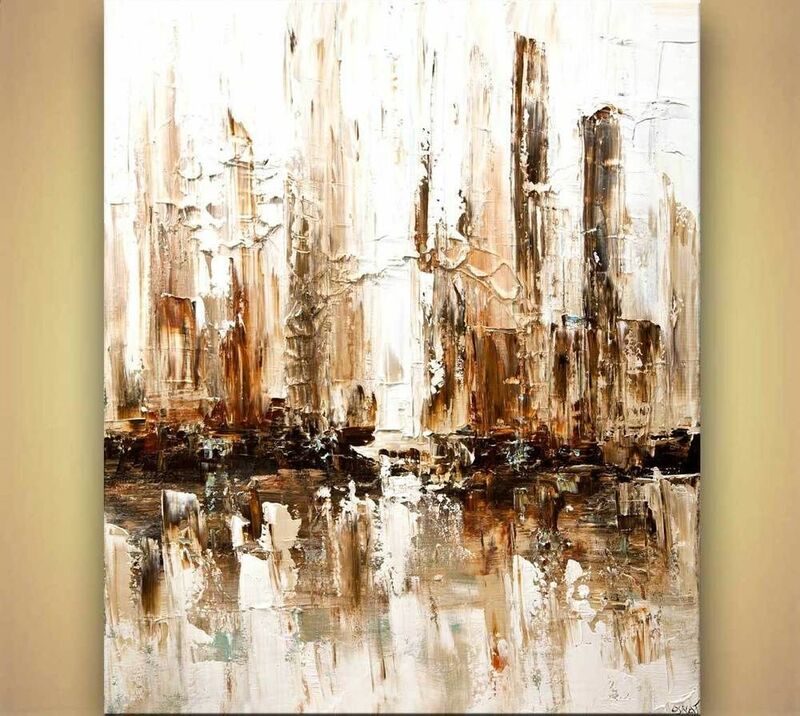 Let’s get inspired with a few examples of her work, all of which have been created with the utmost care and are coated with varnish to protect those amazing brushstrokes from time and fluctuating room temperatures. 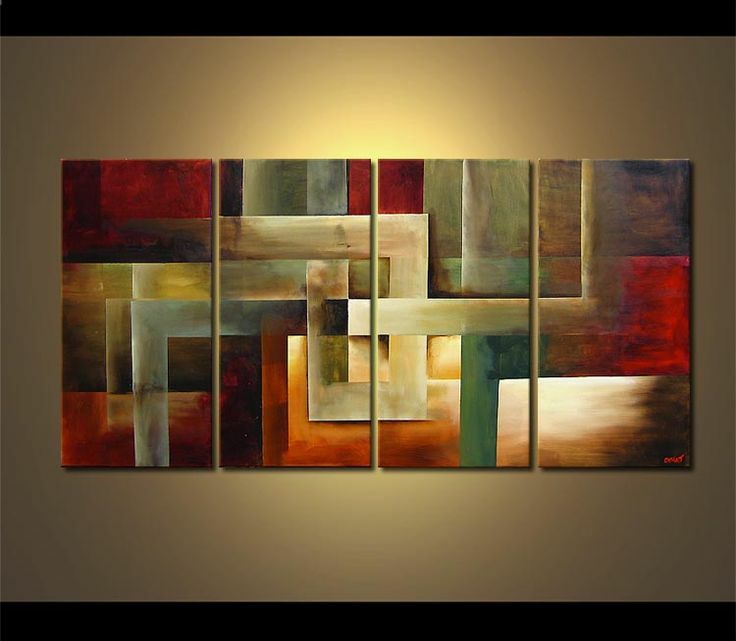 ​Modern wall art by Osnat Fine Art. 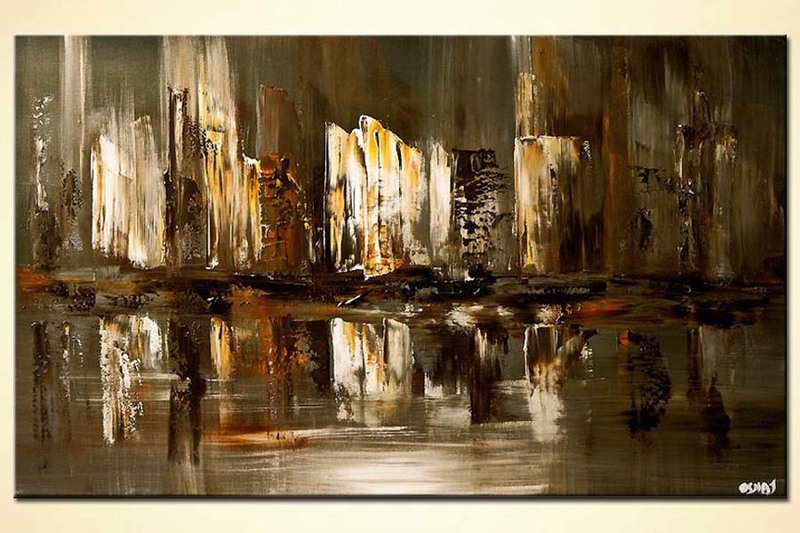 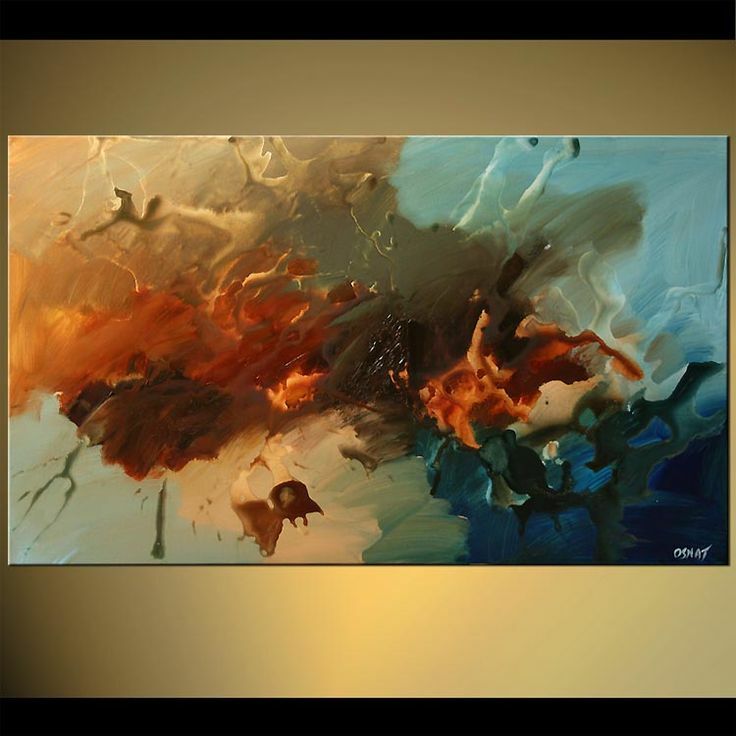 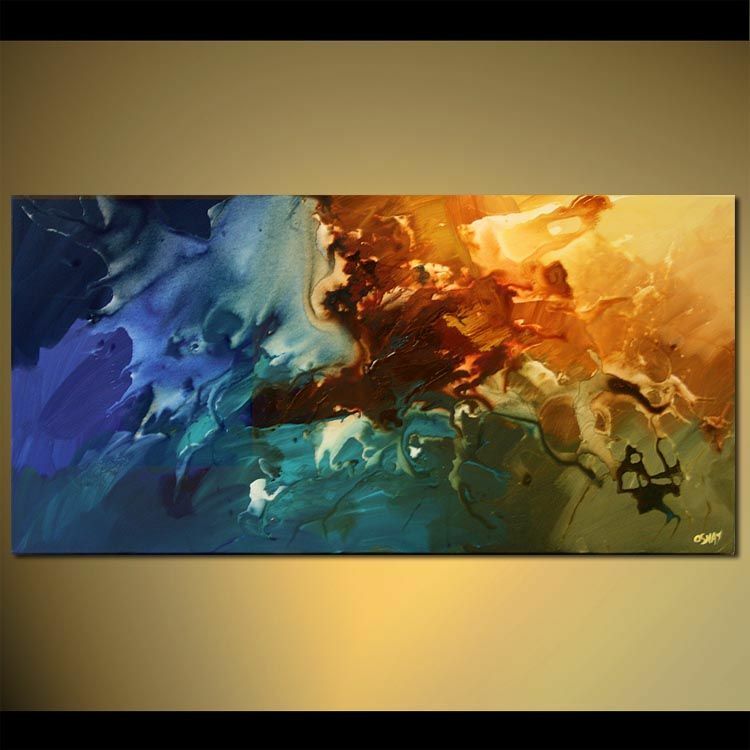 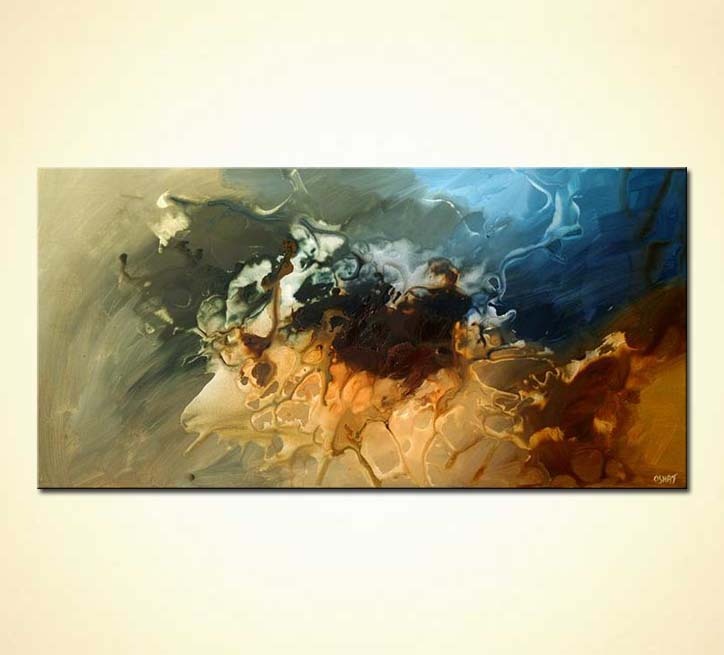 Abstract Art and Modern Paintings for Sale. 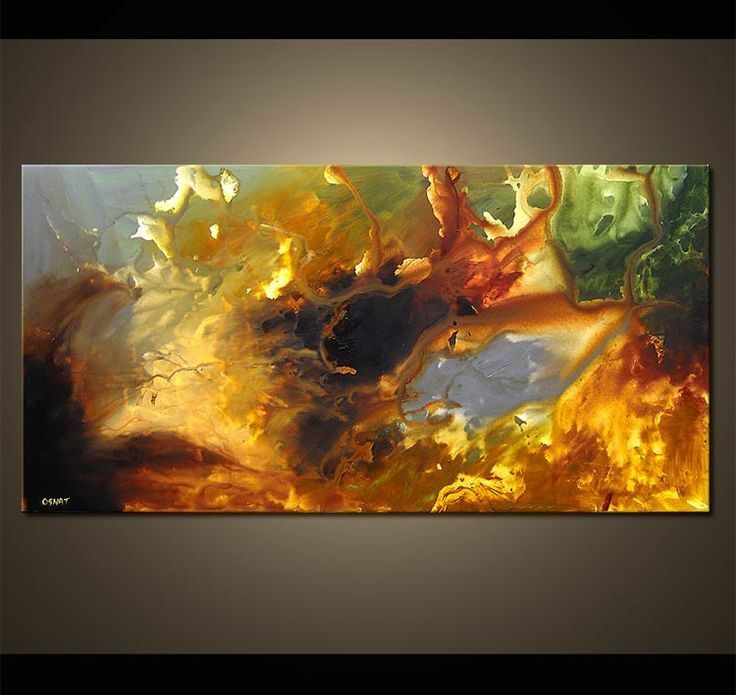 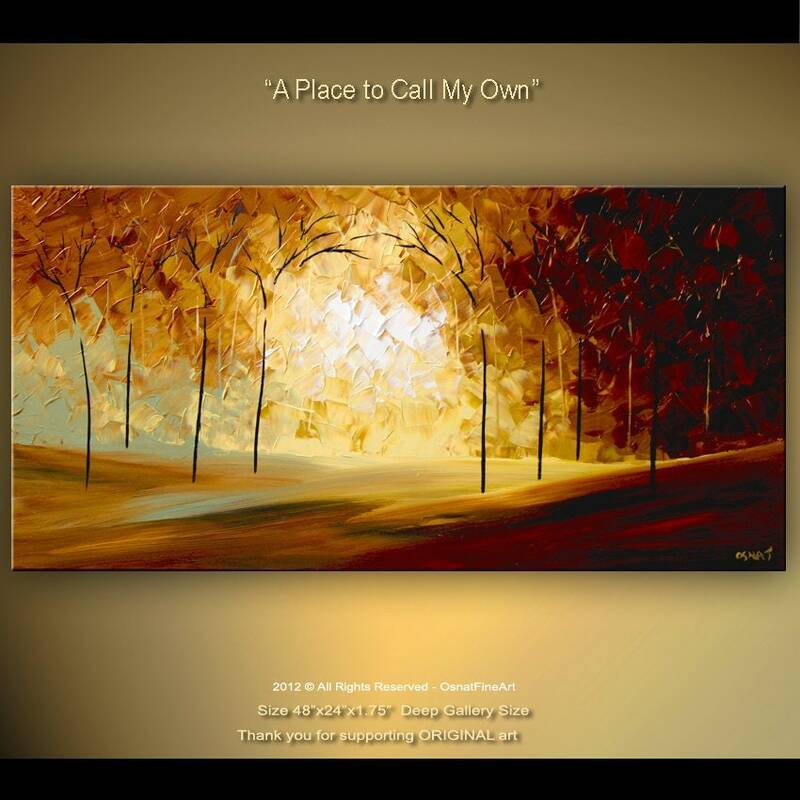 All the paintings in this website are the creations of Osnat Tzadok - a self-taught artist. 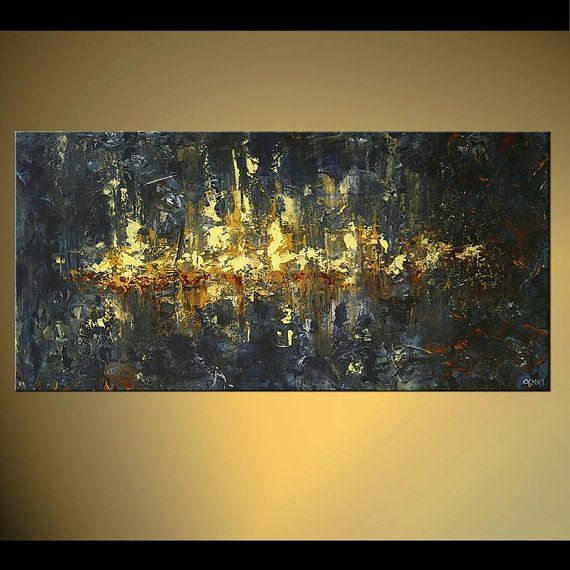 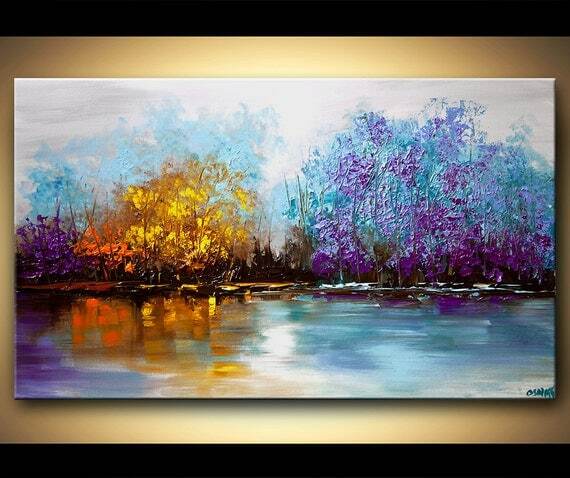 In the last 15 years, I have devoted my artistic talents to create abstract art in many themes including landscape, seascape and cityscape.